The Slovenian men's open team Rafting Klub Vidra is heading to Abu Dhabi next week to challenge some of the world's best paddlers at the International Rafting Federation's 2016 World Championships. After seeing Slovenia's Gimpex 1 team absolutely crush the competition in the Euro Cup, we have no doubt that Slovenia's athletes in every division is a force to be reckoned with. This outstanding whitewater rafting team consists of Dejan Kernc, Luka Bratuš, Leon Breznik, Domen Bistan and Matic Jug. 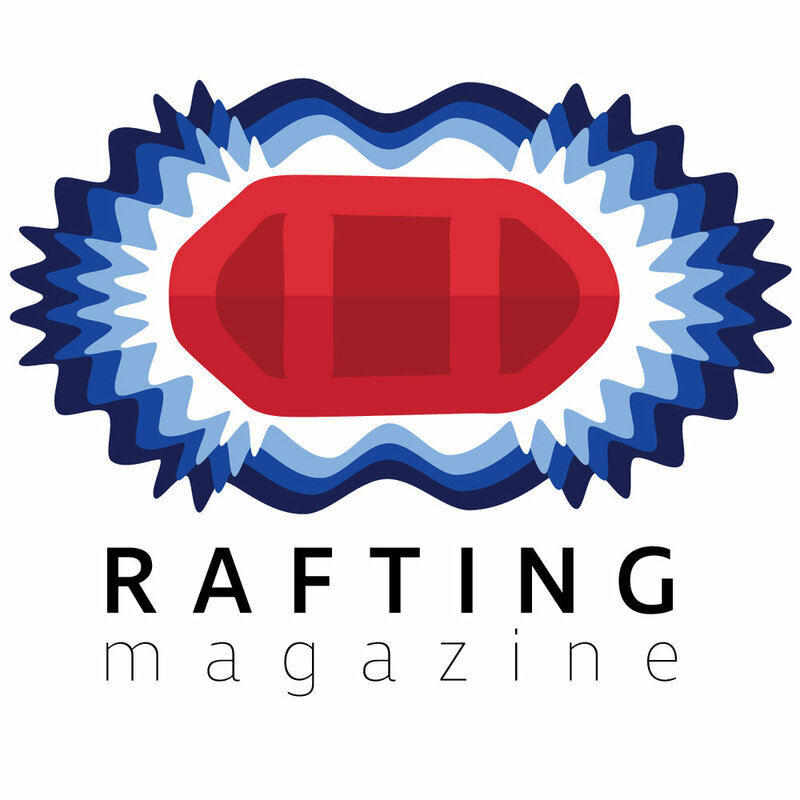 In a recent interview with the International Rafting Federation they felt their greatest strength will be in this year's Sprint race and although their local training course of Tacen has been closed for renovations, they have been highly motivated in their training schedule. While some might see the Tacen course closure as a hindrance, having to work that much harder for a victory will only make it that much more sweet. In addition to their hard charging drive to success, the team has revamped their wardrobe with a fresh new look for the World Championships.